You know what time it is? Time for me to copy/paste the wave 5 announcement and edit it until it’s the Wave 6 announcement! Yes! 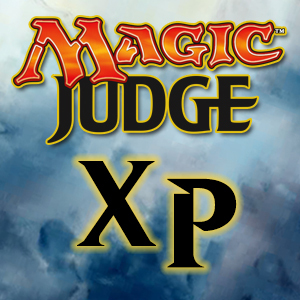 Wave 6 Nominations are posted and available on Judgeapps! Log in and see all the awesome things your fellow judges are doing; at home, at events, online, or in their community. Seeing the comments on social media as judges share meaningful nominations is probably the best part of this job. If you got a nomination that particularly touched you, please share what it meant to you and why. Additionally, if you discover you cannot find a nomination that you wrote, you can use the search feature to search on yourself as the author. You (and only you) will be able to see if any nominations you wrote were deferred. In the next few days, you will get a notification email informing you of this, and your deferred slot will appear in Judgeapps for Wave 7 later this month. Join us next time where members of the Exemplar team will highlight nominations that were particularly meaningful or inspirational to them.